Andrew S. Kohlberg is the Founder, President and CEO of Kisco Senior Living, LLC. Mr. Kohlberg’s primary responsibilities are strategic planning and capital allocation. 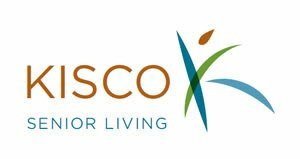 Through his timely purchase and development of well-located senior living communities, Kisco has assembled a unique portfolio of assets. Under his direction, a superb management team has been assembled in specialized areas such as human resources, marketing, sales, risk management, care services and dining. He personally conducts focus groups with residents and staff to improve resident loyalty and associate engagement. Mr. Kohlberg attended the University of Tennessee and has completed advanced studies at the University of California San Diego in real estate economics and feasibility analysis, commercial real estate development, fundamentals of construction and legal aspects of real estate investment. 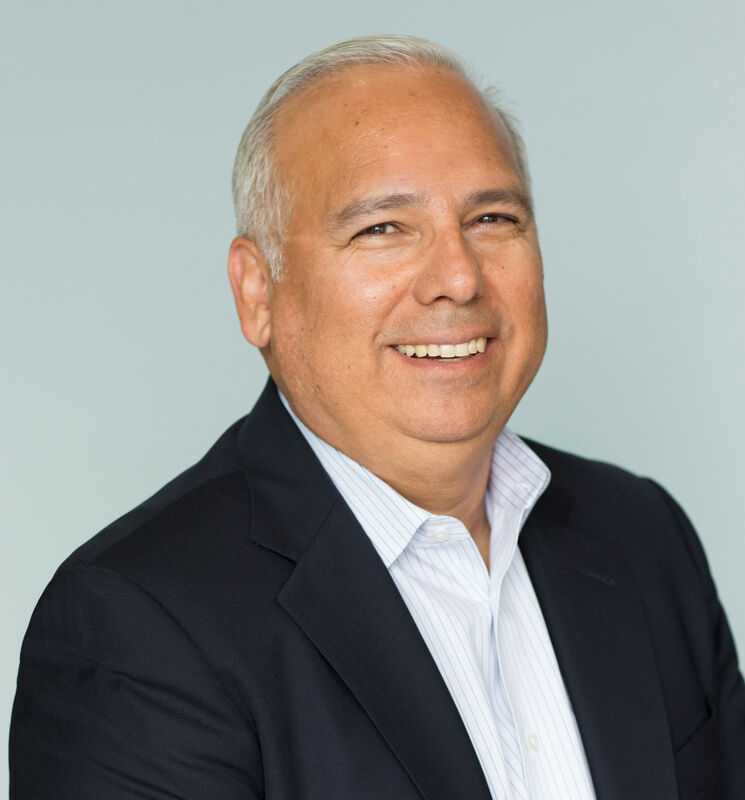 He has been a member of the American Senior Housing Association (ASHA), California Assisted Living Association (CALA), and the San Diego Chapter of Young Presidents’ Organization (YPO). In November 2002, the Seniors Housing Council awarded him the SAGE Person of the Year Award for his commitment to the seniors housing industry. In April 2003, he accepted the Icon Award in the Service Enriched Builder/Developer category from the National Association of Home Builders. Since 2004, Mr. Kohlberg has been an investment partner and Vice Chairman with the Phoenix Suns professional basketball team. He regularly attends basketball games and management meetings. Prior to joining Kisco, Mr. Kohlberg enjoyed a successful professional tennis career, competing in the semifinals of Wimbledon and quarterfinals of the U.S. Open, was named NCAA Collegiate Player of the Year and was an All American at the University of Tennessee. He represented the United States on the Junior Davis Cup and Sunshine Cup Teams, as well as in the Pan American Games where he won a gold medal. MJ Ritschel oversees acquisitions, asset management and capital market transactions. In addition, he is responsible for investor relations and major capital projects for Kisco’s portfolio. He also serves on the Operator Advisory Board for the National Investment Center for Seniors Housing and Care. 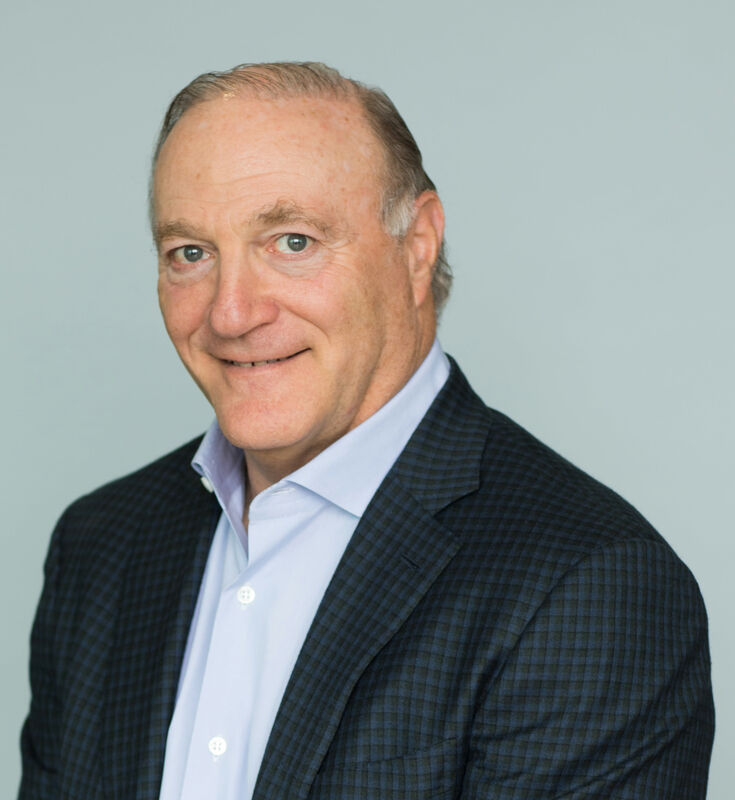 Previous to Kisco, Mr. Ritschel was a partner with Davenport Partners and a Vice President of Spieker Properties REIT (NYSE:SPK), heading up its acquisition and development activities in major markets of the western United States. MJ Ritschel started his career with Kaiser Development/Industries, as a manager for various property portfolios. Over the past thirty years, he has been involved with every facet of acquisitions, development, construction, financing and asset management for all major real estate asset classes. Brian Grandbouche is responsible for management of all of Kisco Senior Living communities. He is responsible for developing and refining programs to enhance the resident’s experience, monitor and improve all aspects of financial performance, service quality, customer relationships and leadership development. Brian’s background includes more than twenty-five (25) years of hospitality, restaurant and retail experience, including over 14 years in senior housing. 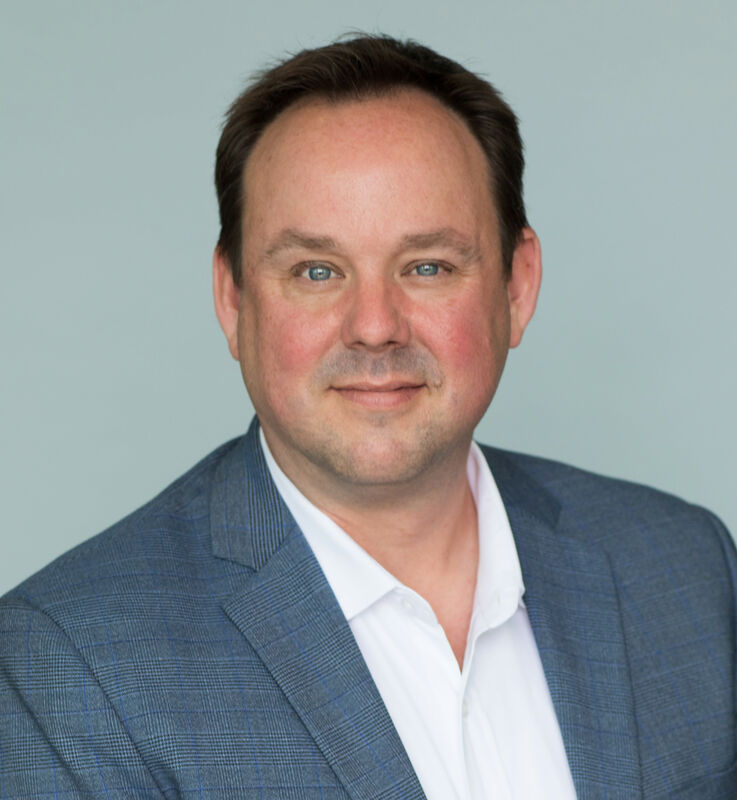 Before Brian returned to the senior living industry in 2009, he enjoyed a 14 year career with Starbucks Coffee Company, where he was Regional Director for San Francisco, and then Director of Retail Implementation, working in the Starbucks Support Center in Seattle, Washington. Brian attended both Colorado University in Boulder and Regis University in Denver, Colorado for Business Administration. Brian has won several awards in Senior Living, including Outstanding Executive Director of the Year for Southern California for the California Assisted Living Association (CALA) as well as the President's Award for the best performing executive director and community as measured by resident satisfaction, employee satisfaction, and profitability. Leandra Negrete, Operations Team Lead, supports the day-to-day operations of Kisco communities in addition to leading portfolio-wide functional teams. Leandra joined Kisco in 2016 and has supervised several communities in addition to leading Resident Relations, Environmental Services, and the People Services leadership teams. 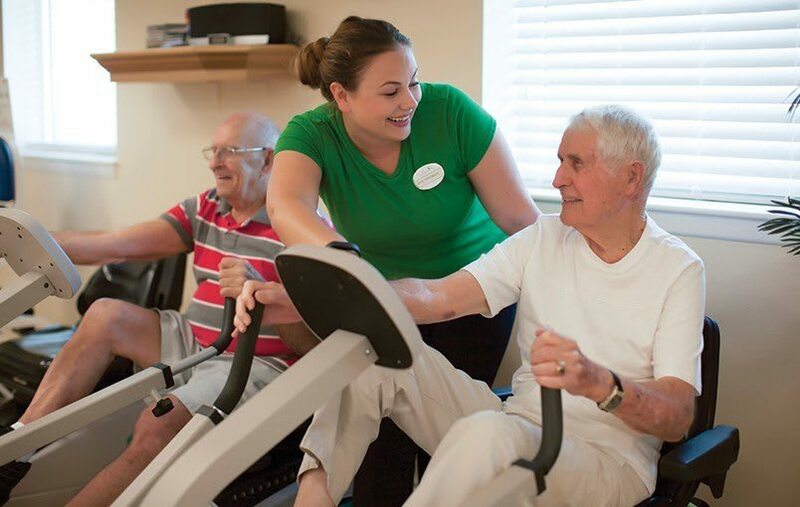 Leandra began her senior living career in sales at Belmont Village. 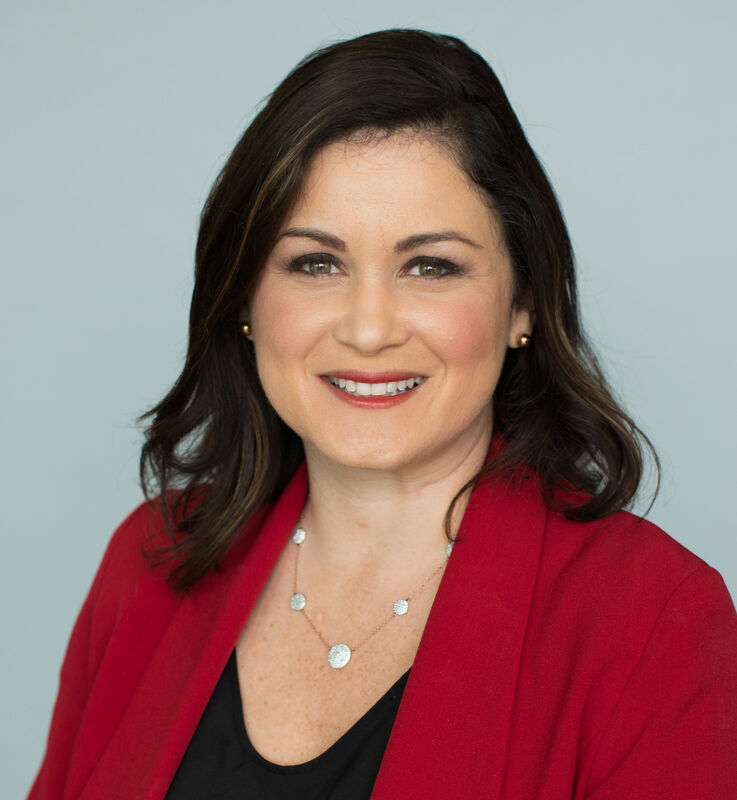 She has served as an Executive Director at multiple locations and Director of Operations for Senior Living Residences in Massachusetts. Prior to this industry, Leandra honed her management skills and passion for developing people during her years at Enterprise Rent-a-Car. A California native, Leandra holds a Bachelor's of Science degree in Gerontology and Human Development, from the University of California Davis. She is a licensed CA RCFE Administrator, Certified Dementia Practitioner (NCCDP) and master trainer of the Predictive Index and Talent Plus assessments. Jason McLaughlin leads the overall sales and marketing for all Kisco communities. In this role, he is responsible for marketing and branding programs as driving revenue growth and achievement of the company’s revenue goals. Mr. McLaughlin has over 20 years experience in high end hospitality, operations and sales, in both restaurants and hotels. 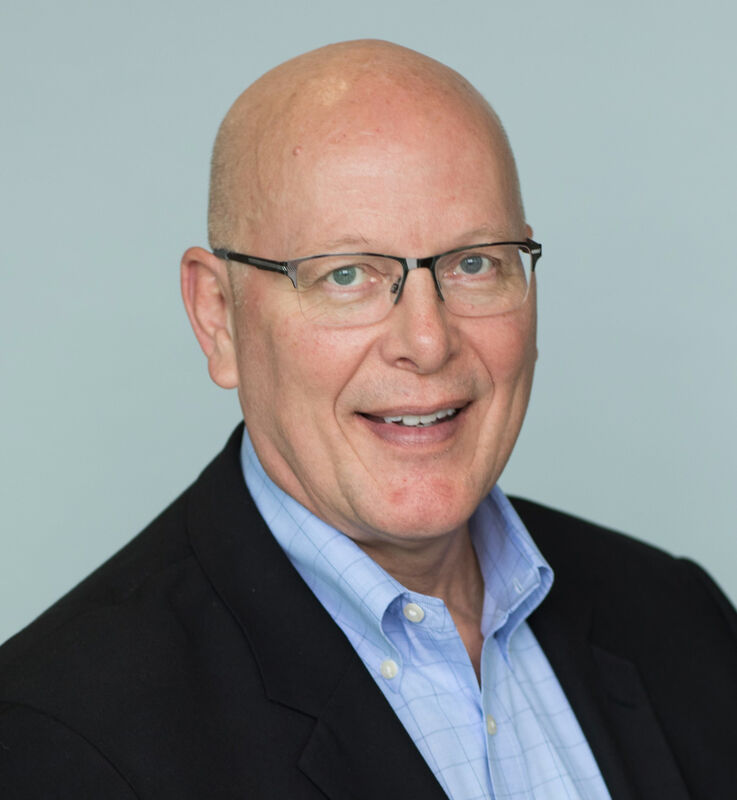 He has led sales trainings across the country, won multiple distinguished sales leadership awards, and has been a guest speaker at numerous national conferences. Jason holds a degree from Florida State University, and did graduate work at Loyola University in Baltimore.